At 84 and with an accomplished career crowned by his design of the Laser sailboat, Bruce Kirby says the last place he wants to devote his time is in a courtroom. But that’s where he could find himself after he filed suit in U.S. District Court in an attempt to claim past-due royalties from the Laser&apos;s American and European builder (Laser Performance) and take ownership of the tooling. “I love the name Laser and was there 40-some years ago when it was created, but this is just something I had to do,” Kirby told Trade Only Today. In the 127-page suit filed March 4 in his home state of Connecticut, Kirby says he has not received royalty payments under a 1983 builder agreement he established with several licensed Laser manufacturers since “at least about January 2011,” totaling more than $200,000, plus compounded interest. In a complicated legal battle, Kirby names Laser Performance (the North American and European builder of Lasers), its owner, Farzad Rastegar, the International Laser Class Association and the International Sailing Federation, alleging multiple breaches of contract, counterfeiting, trademark infringement and misappropriation of Kirby’s publicity rights, among others. 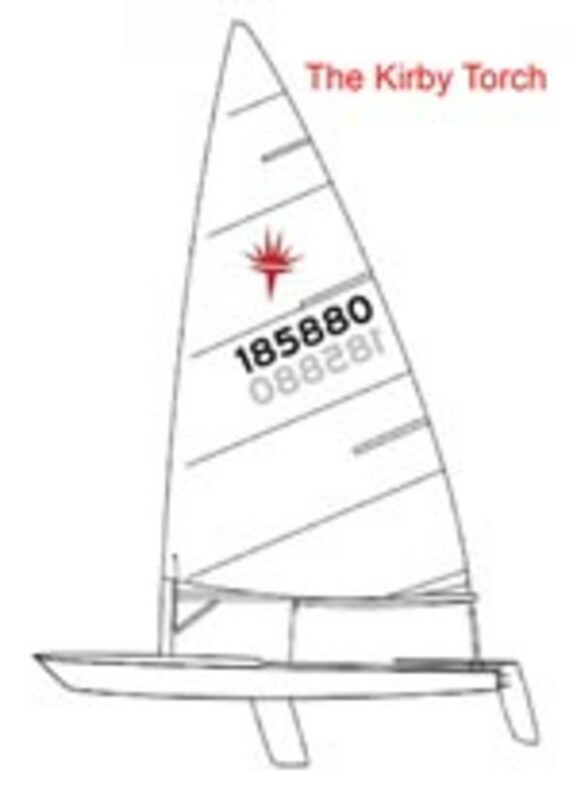 Kirby says he terminated Laser Performance’s right to build the “Kirby Sailboat” in Europe and North America and says the ILCA and ISAF continued to issue official class plaques bearing the trademark “Bruce Kirby,” despite knowledge of Laser Performance’s termination notice. Kirby says he held off legal action until after last summer’s Olympic Games in London, where the Laser was again an Olympic-class boat. He is moving on, though, with a new name for his boat: the Kirby Torch. Kirby says he now owns the build rights, the construction manual and all tooling, molds, and plugs and can grant them to another entity, which he has done with manufacturers in Canada, Australia and the Netherlands. Laser Performance, however, owns the rights to the name “Laser”; thus the need for a new name. To accelerate this outcome, the Kirby Torch builders agree that all ISAF-plaqued Lasers are class legal in the new Kirby Torch fleet. The status of his popular Laser remains to be determined. Kirby famously sketched this “car-topper sailboat” on a napkin. The boat was introduced to the world in 1970 as the Laser. With more than 210,000 boats built and fleets in 141 countries, it has become the most popular racing sailboat in history. The legal fight has been reported in sailing-centric organizations. Click here for a report by SailingWorld.com and click here for a report by SailingScuttlebutt.com. Last summer, Kirby was one of nine sailors that the National Sailing Center & Hall of Fame inducted into the National Sailing Hall of Fame.